See your practice more clearly with real time analytics about all aspects of your business. Deeper insights to enhance both client happiness and business. Fully integrated yet ridiculously simple system to get started in no time. Modular access controls to ensure complete confidentiality and security. 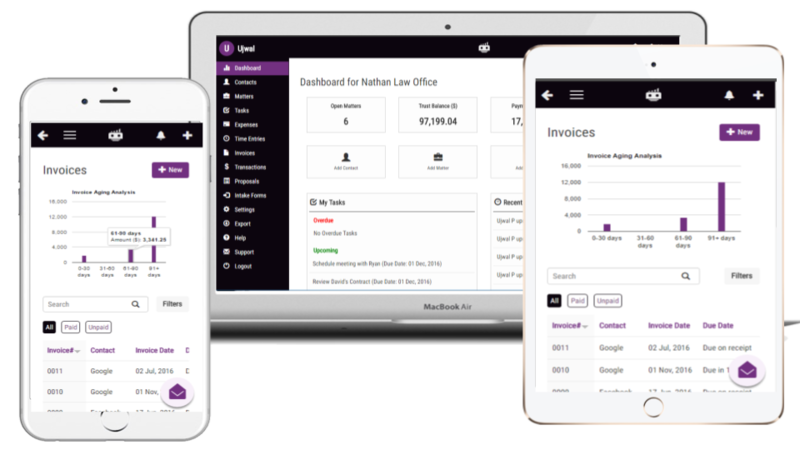 Automate your law firm to get more time not just for you, but for your entire team. Get more billable hours to grow your business. Your virtual law firm can be reached from any smartphone, tablet, or computer. So wherever you go, your firm is at your fingertips. No matter where in the world you run your legal practice, LawGro will work for you. We have built the app from the ground up keeping the best global practices in mind.